Serena Williams has decided to pull out of this year’s Australian Open in Melbourne. The former world No 1 last week played her first match since giving birth in September. On January 4, Andy Murray pulled out of the tournament, which starts on January 15. Serena Williams, 36, was eight weeks pregnant with daughter Olympia when she won her seventh Australian Open title in 2017. The now world No 22 said: “My coach and team always said ‘only go to tournaments when you are prepared to go all the way’. 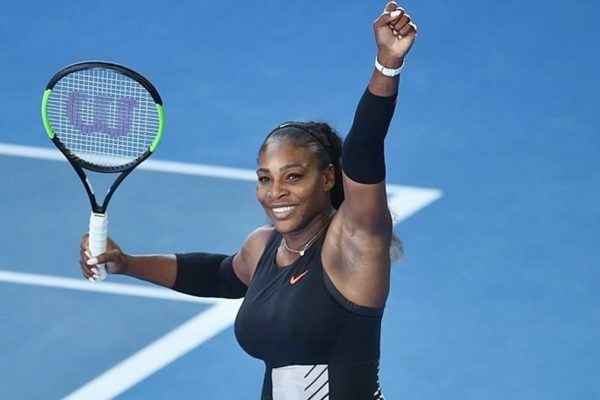 Serena Williams lost an exhibition contest against Jelena Ostapenko in Abu Dhabi on December 30, 2017, in her first match since giving birth in September. It is the first time since 2011 that Serena Williams has missed the tournament. On January 4, men’s world No 4 Kei Nishikori withdrew because of a wrist injury. There are also doubts over the fitness of No 1 Rafael Nadal and Switzerland’s Stan Wawrinka, who won the title in 2014. Novak Djokovic, a six-time Australian Open champion, may also miss out with an elbow injury.